Maine election officials found that Democrat Jared Golden defeated incumbent Republican Rep. Bruce Poliquin in a tabulation of ranked-choice votes by the state Department of the Secretary of State on Thursday. A federal judge ruled against Poliquin's suit to prevent a ranked-choice runoff from occurring on Thursday morning. 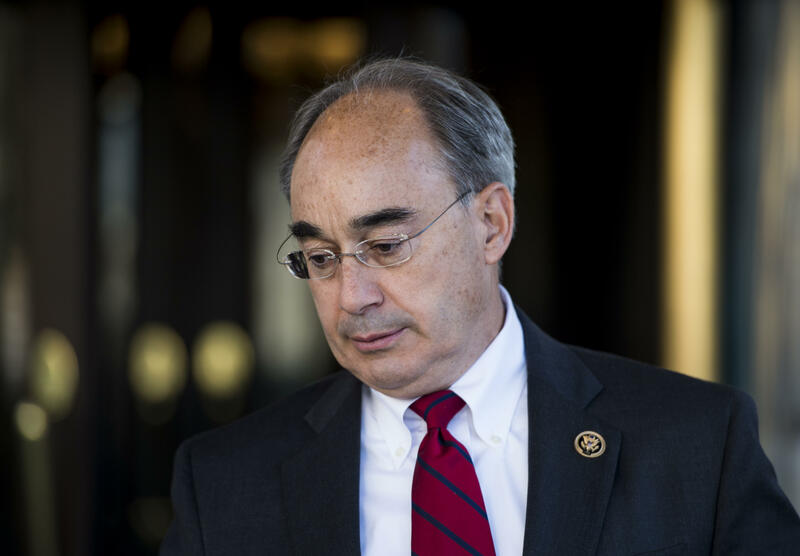 Although Poliquin held a narrow lead over Golden, he did not win the outright majority needed to prevent a runoff. This pushed the tabulation of votes to voters' second or third choices to see which candidate overall gained the most votes. Taking second- and third-choice votes into account, Golden won over 50 percent of the vote. Maine has approved ranked-choice voting twice via ballot measure. In this system, voters rank candidates in order of preference. If no candidate obtains a majority, then the candidate with the least first-place votes gets eliminated. That candidate's second-place votes are distributed among remaining candidates. The process continues until one candidate gains a majority. This was the first congressional race in the nation to be decided by ranked-choice tabulation. Golden benefited from the presence of two third-party candidates in the race.